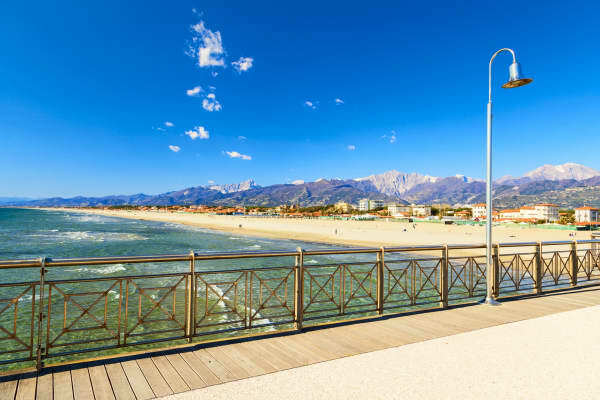 Marina di Pietrasanta is known for the golden beach of fine, smooth sand and the incomparable promenade along the coast. 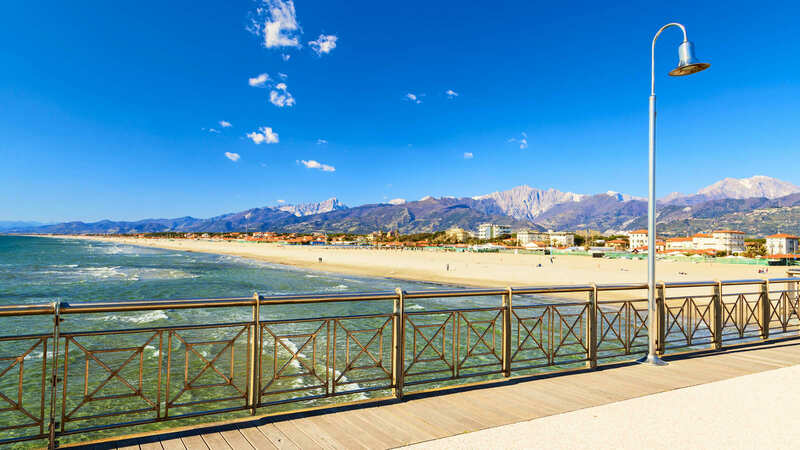 Between the beach, the culture, the local activities, the delicious food and the Prosecco, you will find it hard not to fall in love with this place. 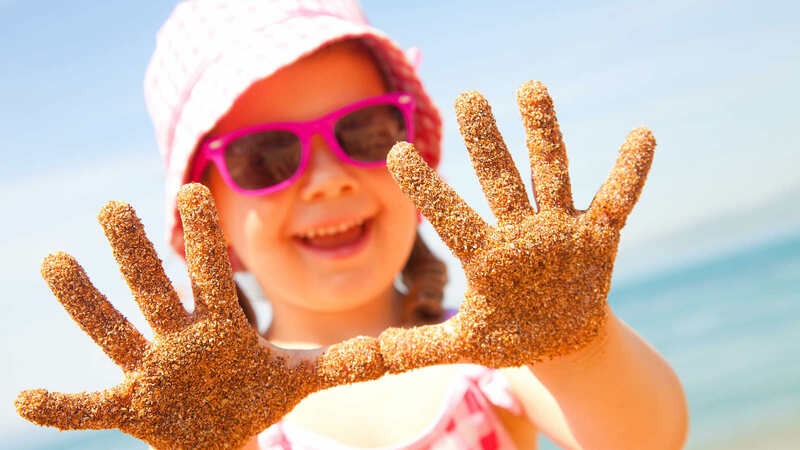 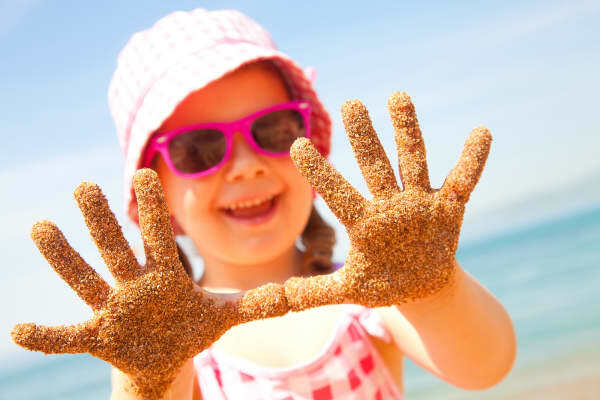 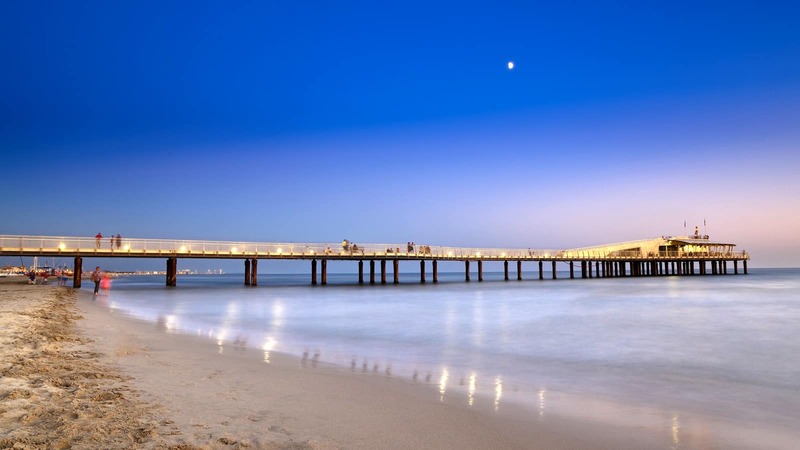 Here, you can simply breathe in pure, fresh air and enjoy the silky sand between your toes. 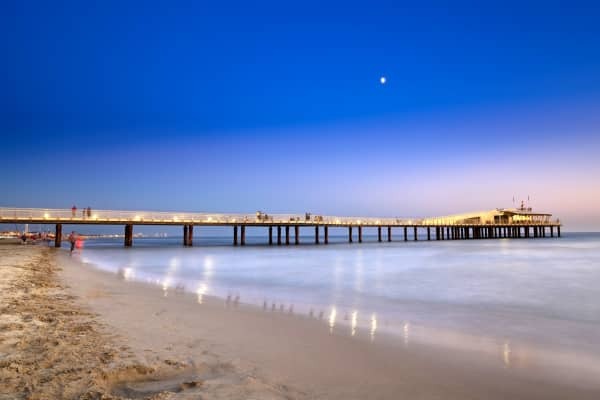 This sun-kissed destination is a true haven for those who love long romantic walks on the beach or history-lovers who can't miss a stroll around a traditional town. 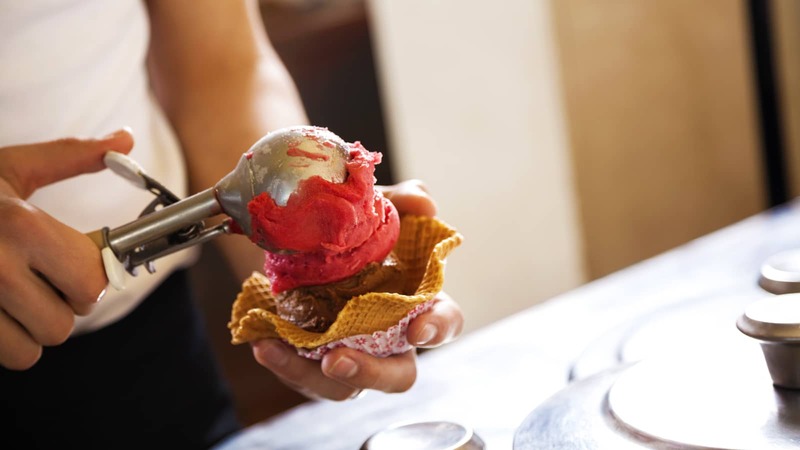 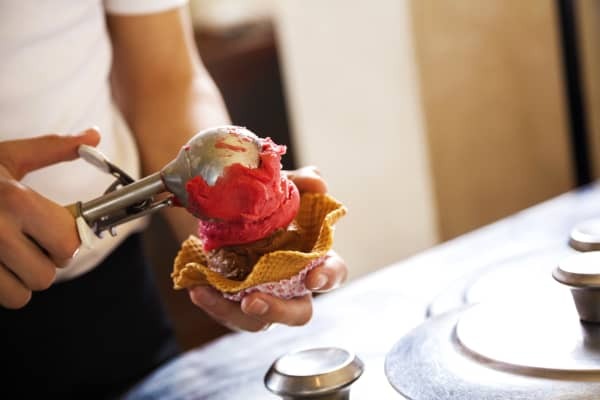 During your walk along the promenade, or, as the locals call it, 'passegiata', make sure to treat yourself to a traditional Italian gelato or a Tuscan salad with a glass of Prosecco. 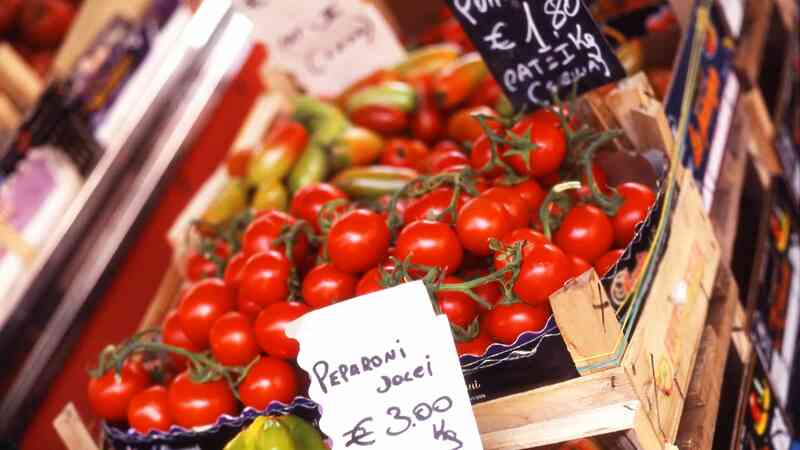 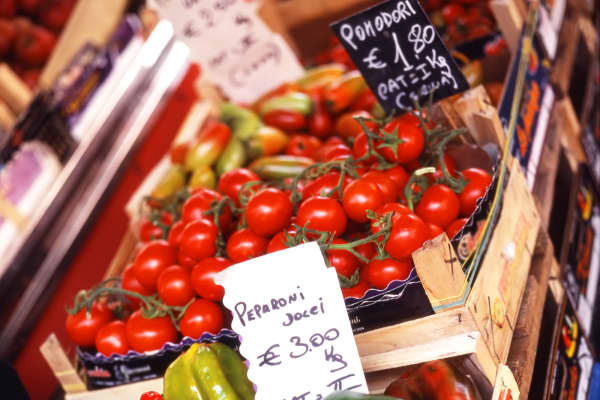 Mingling with the locals is easy during the weekends at the local markets, where you can stroll along colourful stalls of fresh food, clothes, antiques and artefacts made from the local marble. 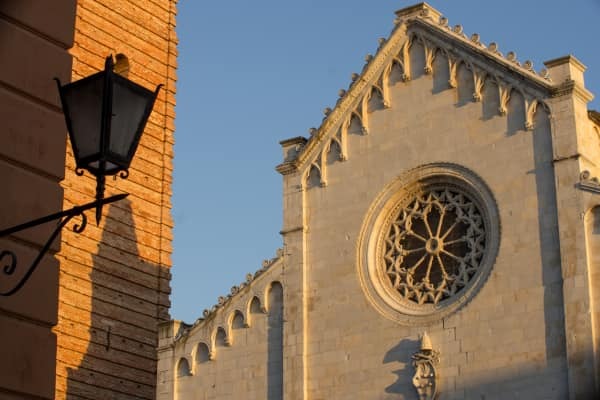 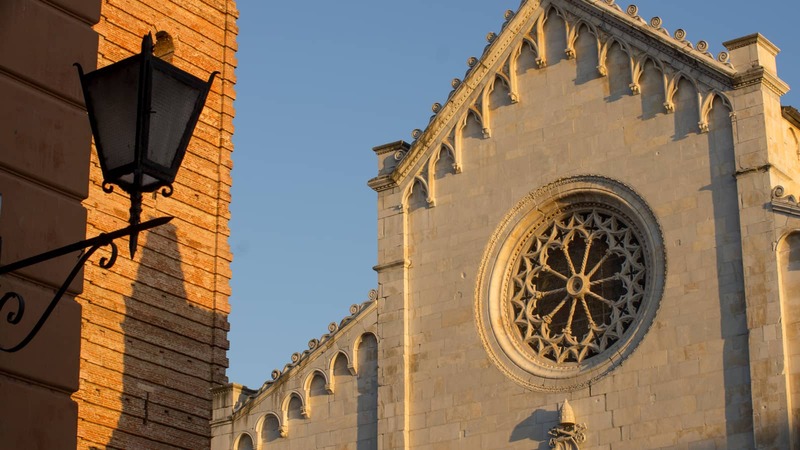 The medieval town of Pietrasanta, known as 'Little Athens', is soaked in history and is famous for the beautifully crafted sculptures that you can find around every corner and artists' workshops. 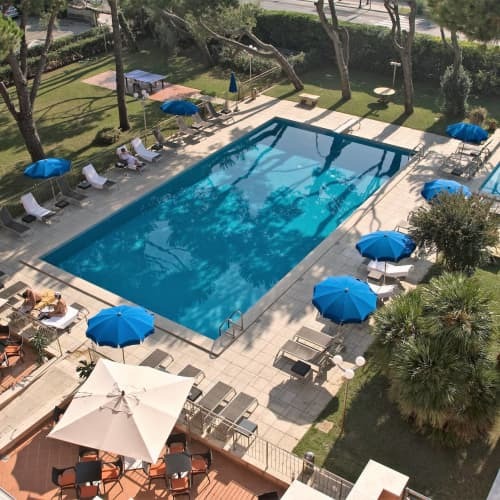 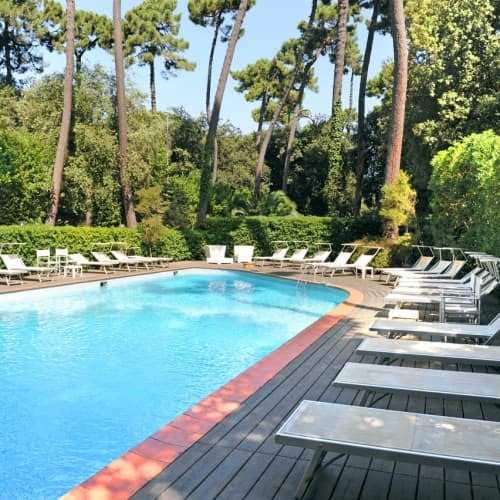 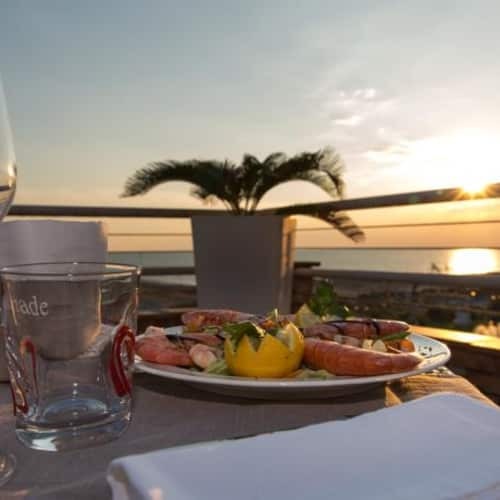 Marina di Pietrasanta is a place full of culture treasures, good food and, above all, relaxation.